results within a strong team based structure. Janice draws her strength and inspiration from her friends, her colleagues and particularly from her family. Her husband of 35 years Bernie, her children Kate and Matt, as well as her son-in-law Jason all keep Janice focused on the importance of family and community. Janice is an exceptionally proud Amma to her grandchildren, Allison, Nathan and Courtney who are the light of her life. 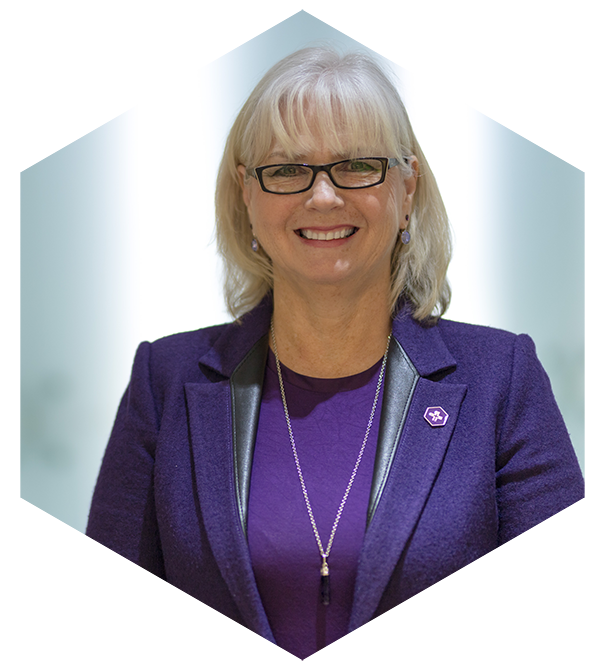 Mandate letter for Janice Kaffer, President & Chief Executive Officer. Executive contract for Janice Kaffer, President & Chief Executive Officer.